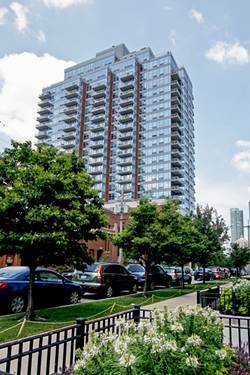 Large 2 bedrm / 2 bath w/ den on the 29th flr in Museum Pk/ Prairie Dist. 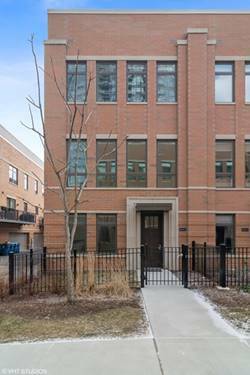 Tall Ceilings w/ floor to ceil windows, Wood Floors, Granite Tops, 42" Cabinets, SS Appl Pkg and each bedroom have its own priv suite. 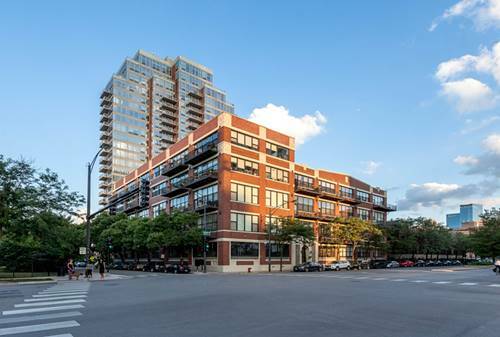 Custom color paint priv balc w/ Fantastic East Lake and City Views. 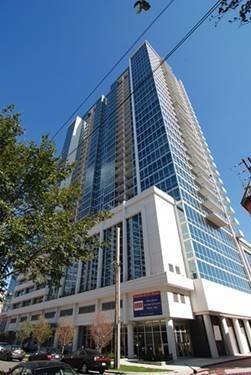 In Unit Front Loading W/ D, Heat / AC, Gym, Pool, Indoor Pool, INET and 24hr doorstaff incl in rent. 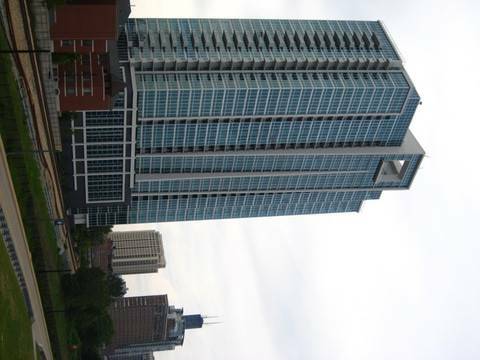 Actual views visible from the unit. 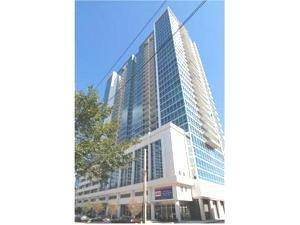 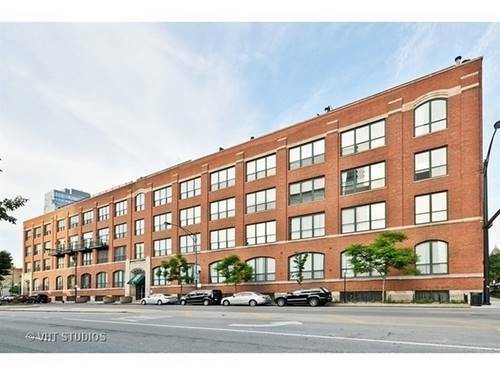 For more information about 1629 S Prairie Apt 2902, Chicago, IL 60616 contact Urban Real Estate.